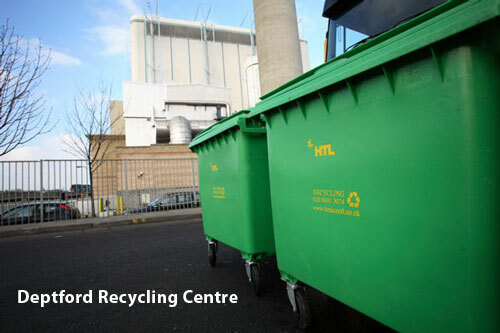 HTL Recycling and Waste Management Services are one of London's leading recycling and waste management specialists. 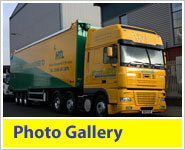 We have over 30 years experience of serving London and the south east. Our recycling and waste consultants will guide you through the legislative and service issues to enable a simple cost efficient collection service that will also assist in environmental responsibility compliance. For your free bespoke environmental consultation and recycling strategy, please click here to arrange an appointment. Welcome to the new HTL website. Here you will find everything you need to know about HTL Recycling and Waste Management Services our policies and facilities. Take a good look around the site to find information on our best practise methods to provide an enviromentally friendly recycling and waste management service for your company. » What do HTL Recycle?